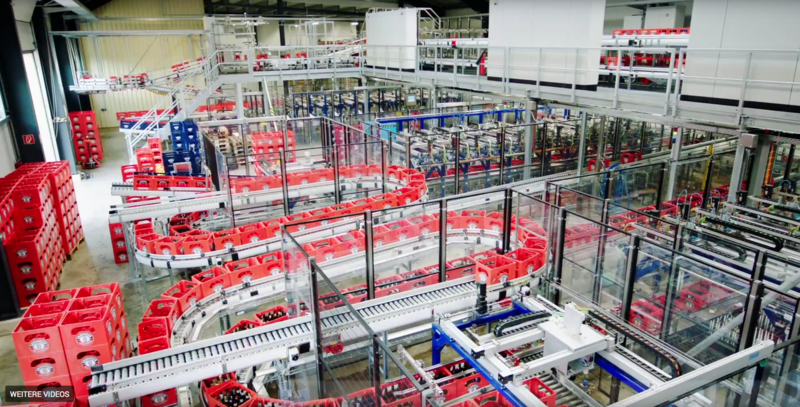 The BRAUWELT reported in the issue 3/2018 of the sorting plant at the Privatbrauerei Erdinger Weißbräu, which was planned and realized by vision-tec as the general contractor. The focus was on the special requirements of the brewery. How vision-tec has implemented this and how the supply of all three filling lines with pure empties in 20-, 24 – and 11- crates is ensured, you may read in the article (PDF).